Can The Post Pip Everyone At The Post? 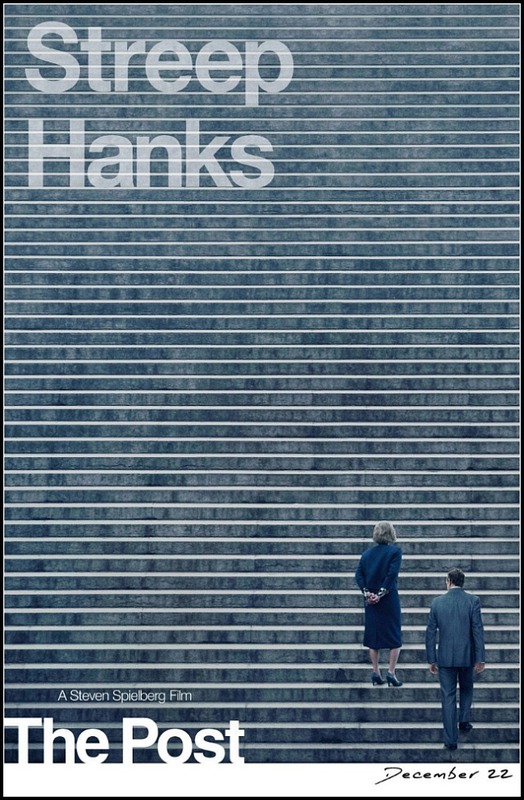 Although not the biggest of the major awards bodies, the National Board of Review are first out of the gate with their winners, with late entry The Post leading the pack with wins for Best Film, as well as Actress for Streep and Actor for Hanks. Greta Gerwig denied Spielberg Best Director , taking that honour for her splendid Lady Bird, which also saw Laurie Metcalfe begin her awards season trail as Best Supporting. Elsewhere. Most of the potential players – Phantom Thread, Call Me By Your Name, Coco, Get Out, The Disaster Artist – were each (carefully) given some love. Unlike other bodies the NBR also announce their Top 10 of the year, and an additional indie Top 10 – though how the dreadful Brigsby Bear got in there is anyone’s guess!